Keytar Bear 2-4pm: Get into the holiday spirit with Boston’s own Keytar Bear. 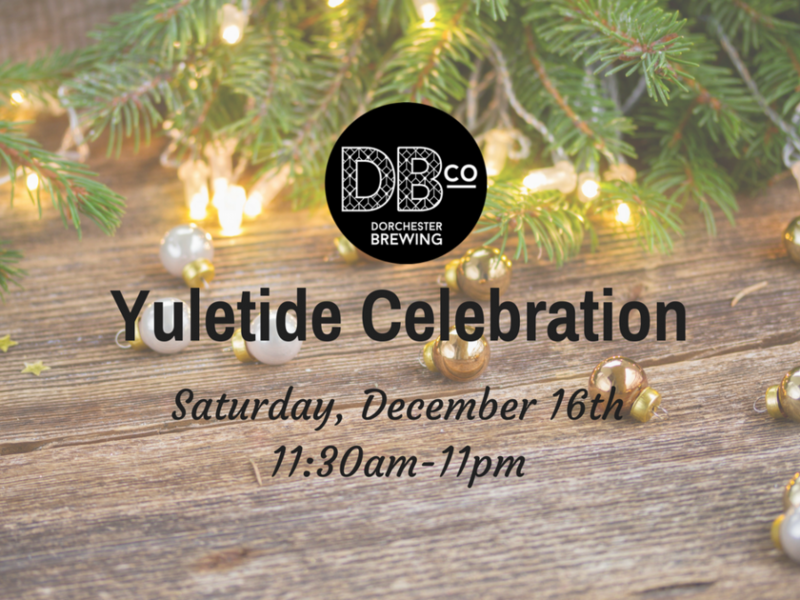 Rumor is he may be wearing a Santa Suit…. The Ashmont Grill 3pm-6pm: One of our local favorites will be serving up their awesome food for purchase! 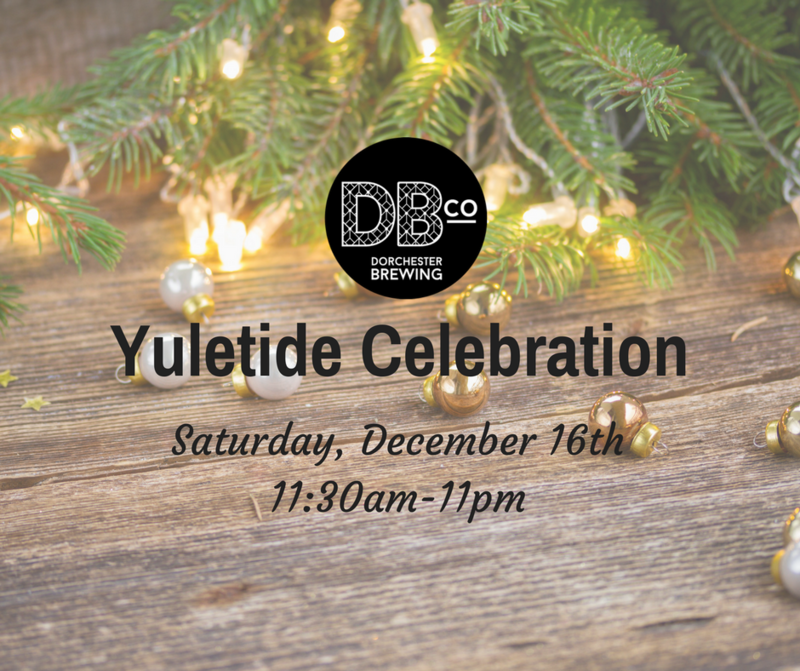 You can also choose to take part in the Dorchester Yuletide Craft Beer Crawl the same day and finish up at the brewery with our Yuletide Celebration! More details here.